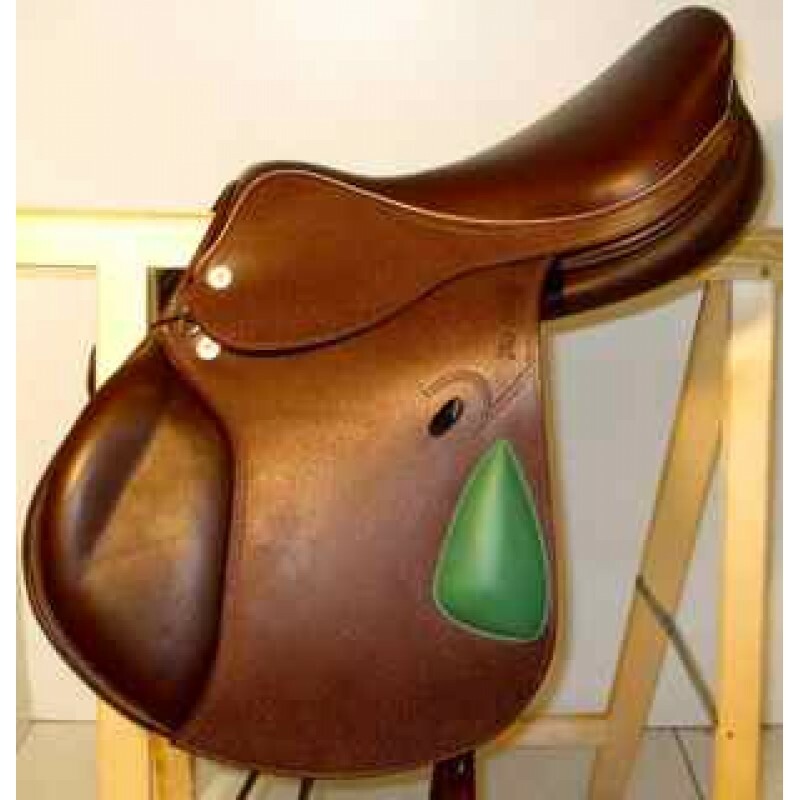 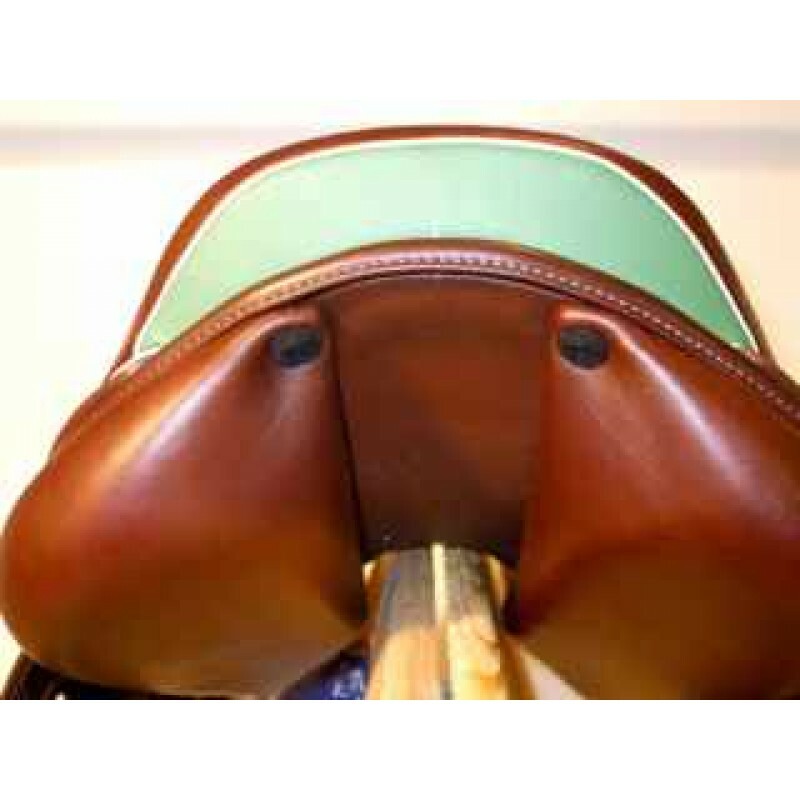 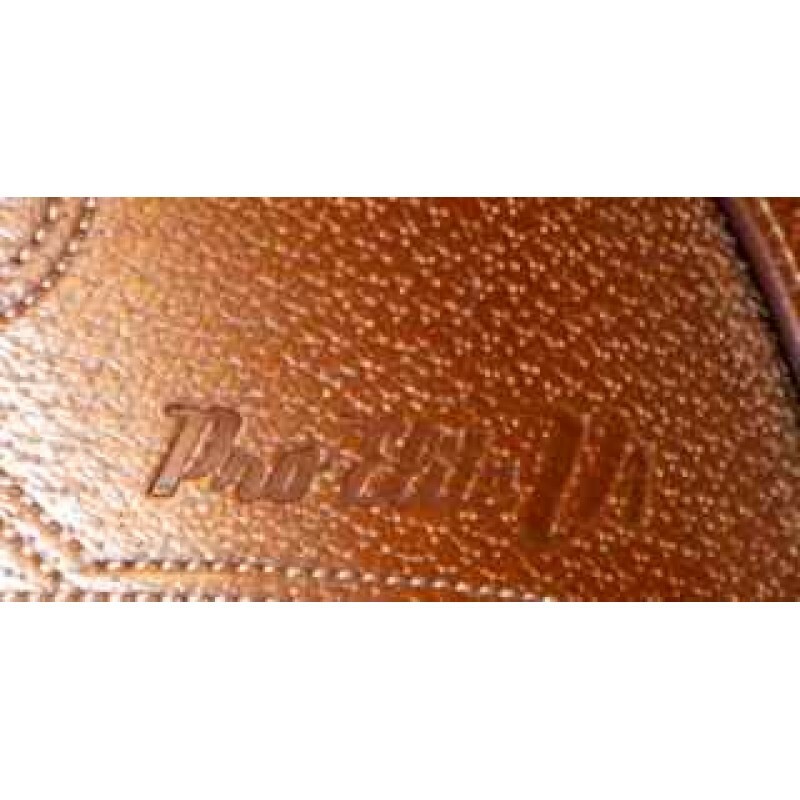 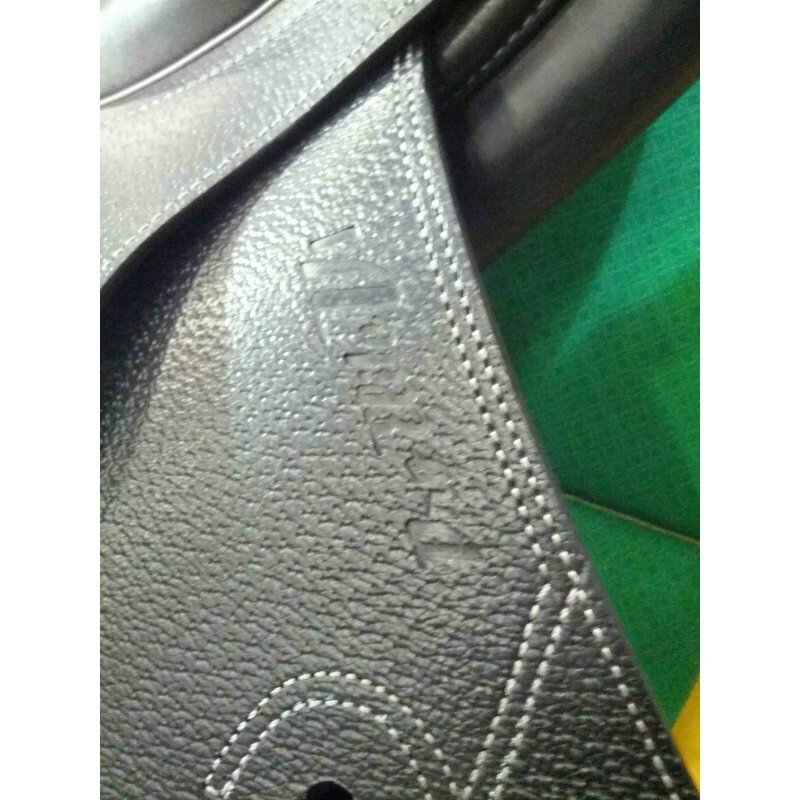 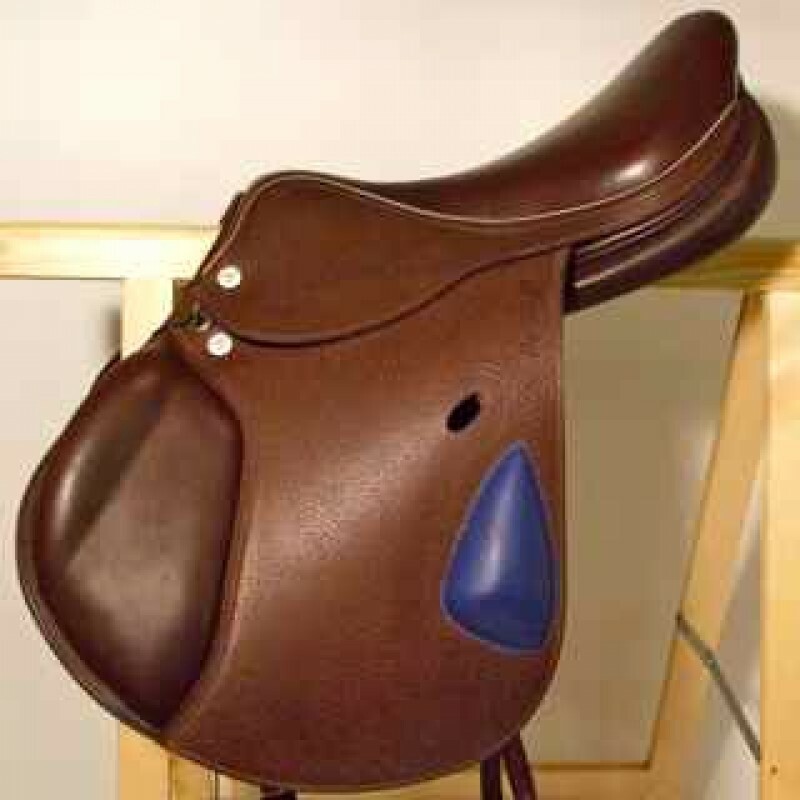 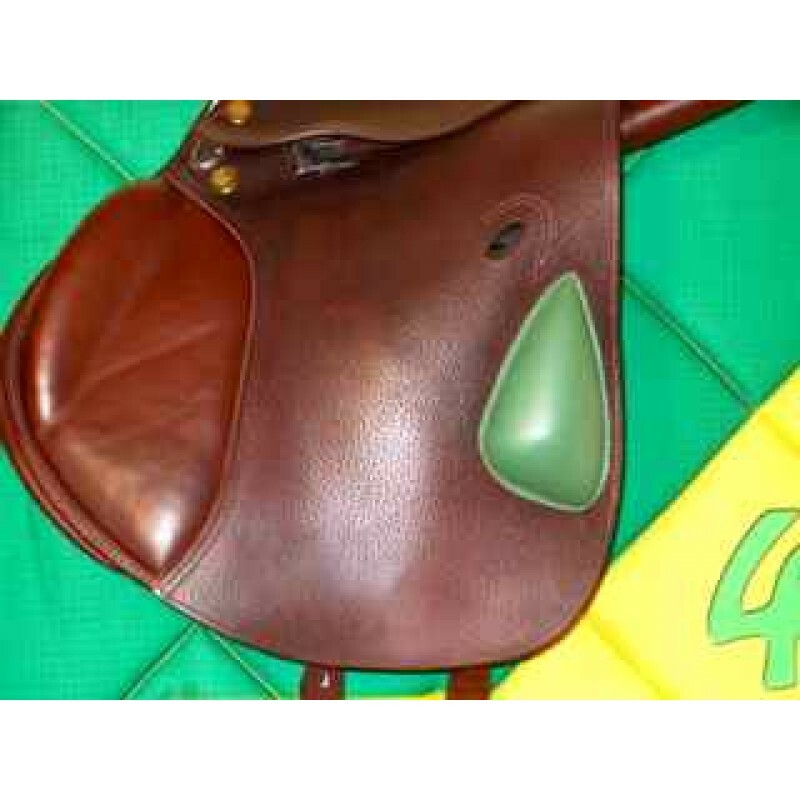 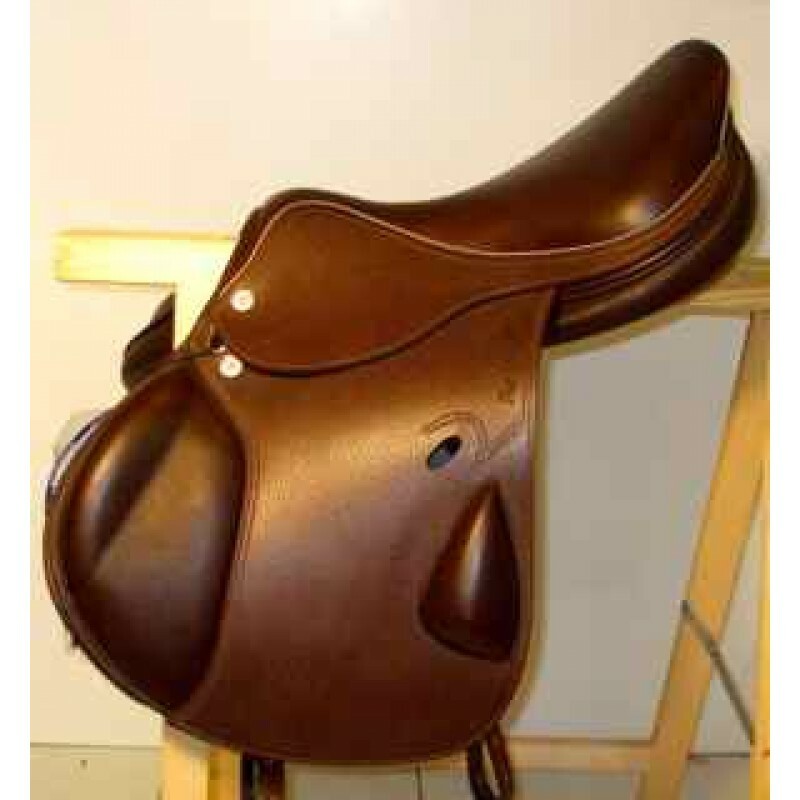 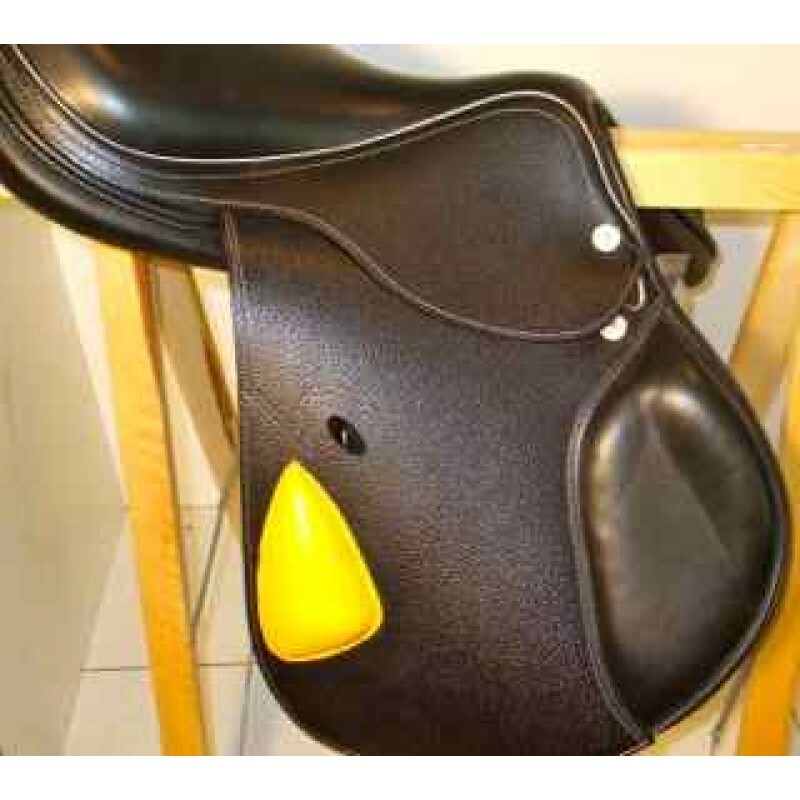 Saddle for Horseball Manufacturing Italian. 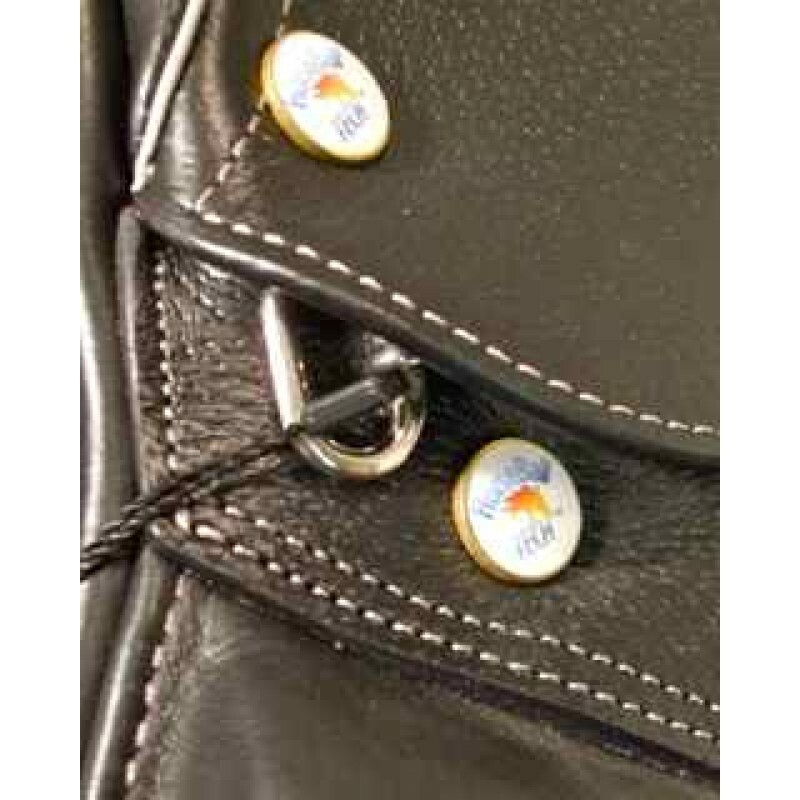 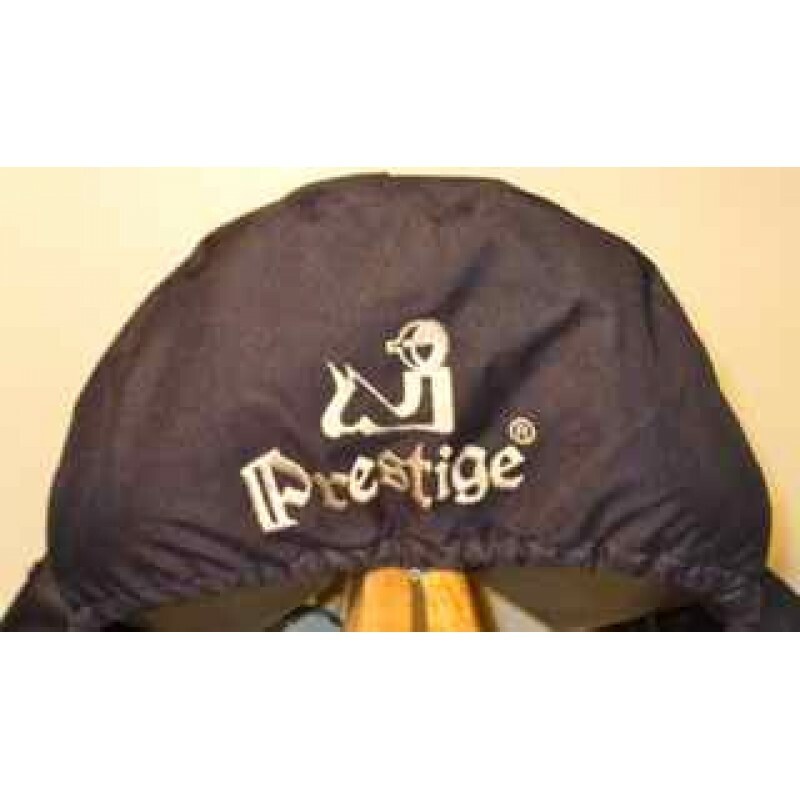 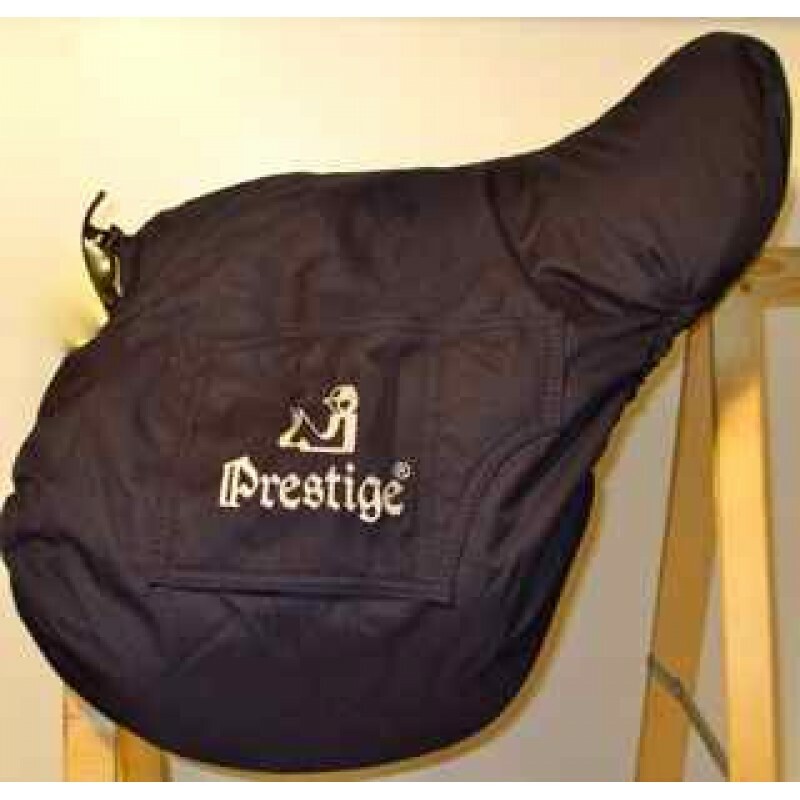 Made with great Prestige and Excellent Finishing. 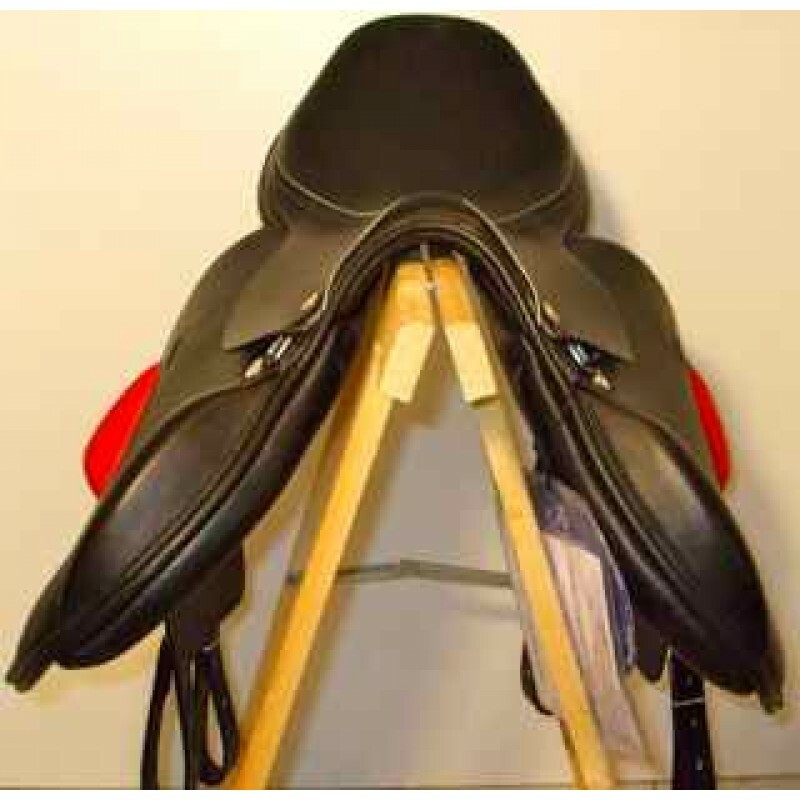 The ultimate in quality and comfort that you can find for the discipline of Horse-Ball. 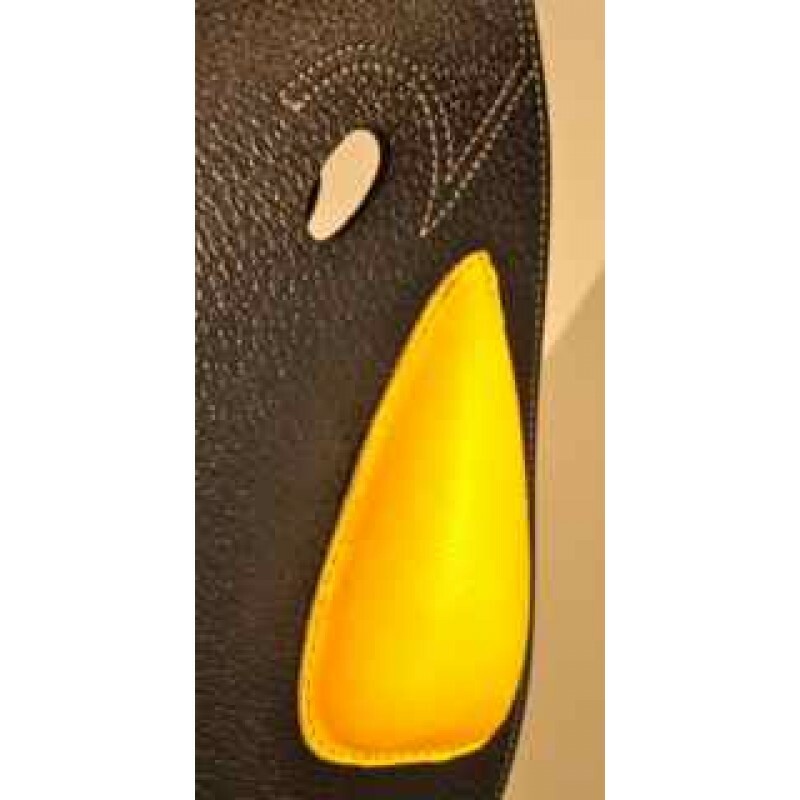 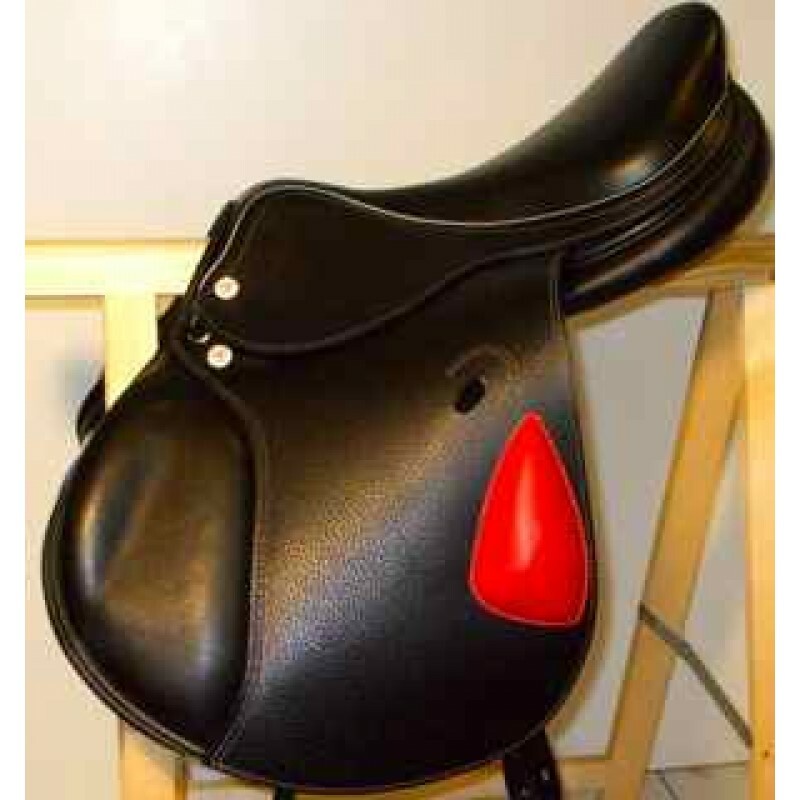 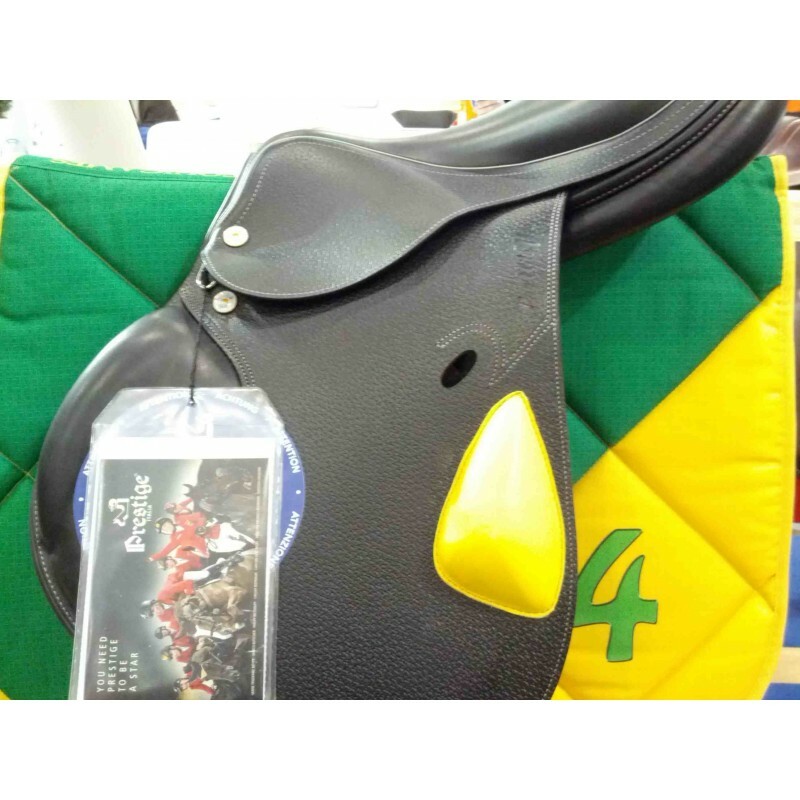 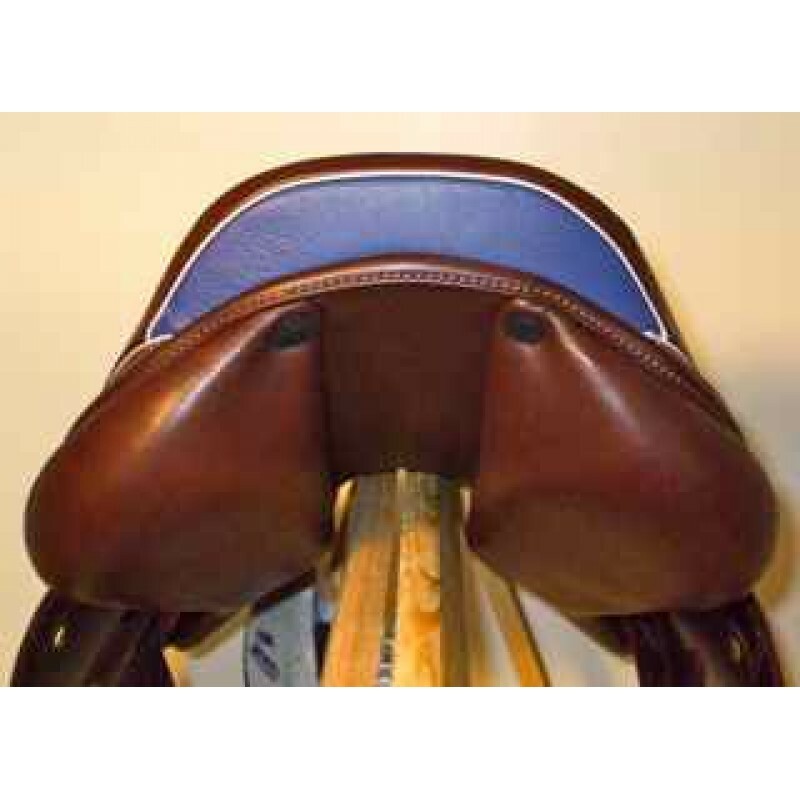 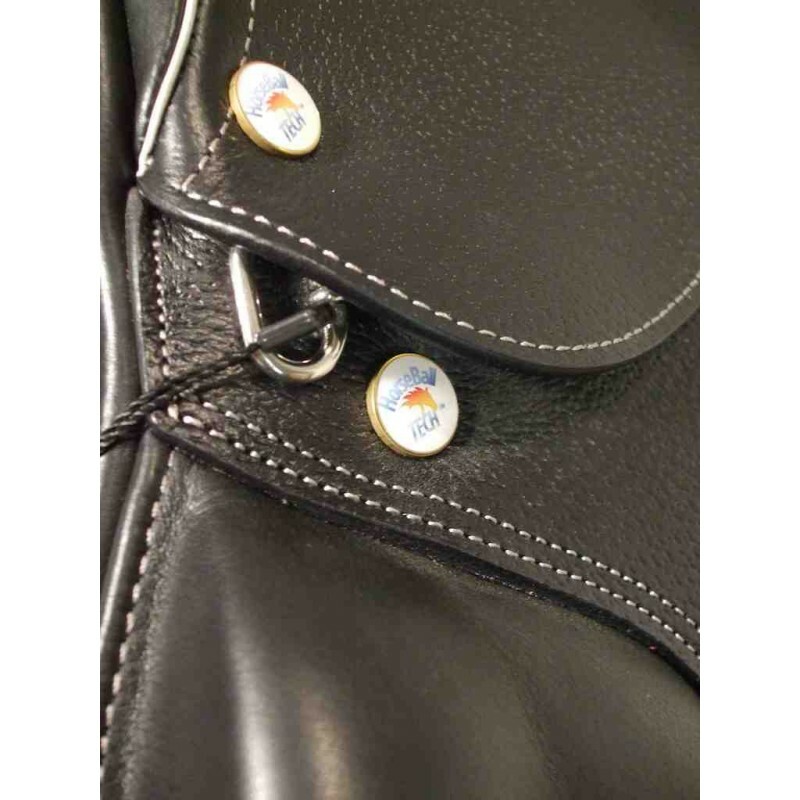 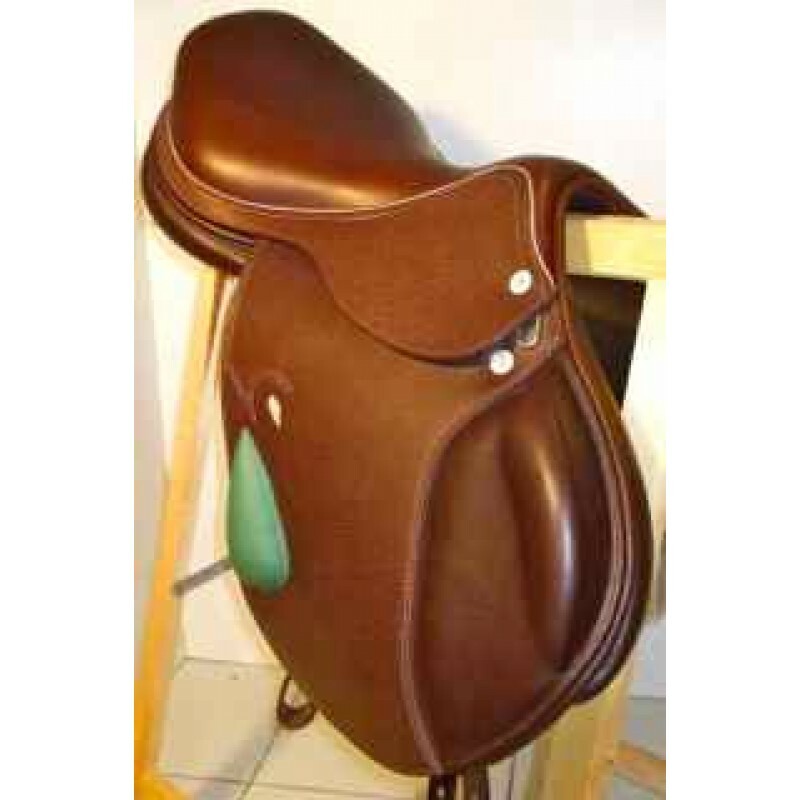 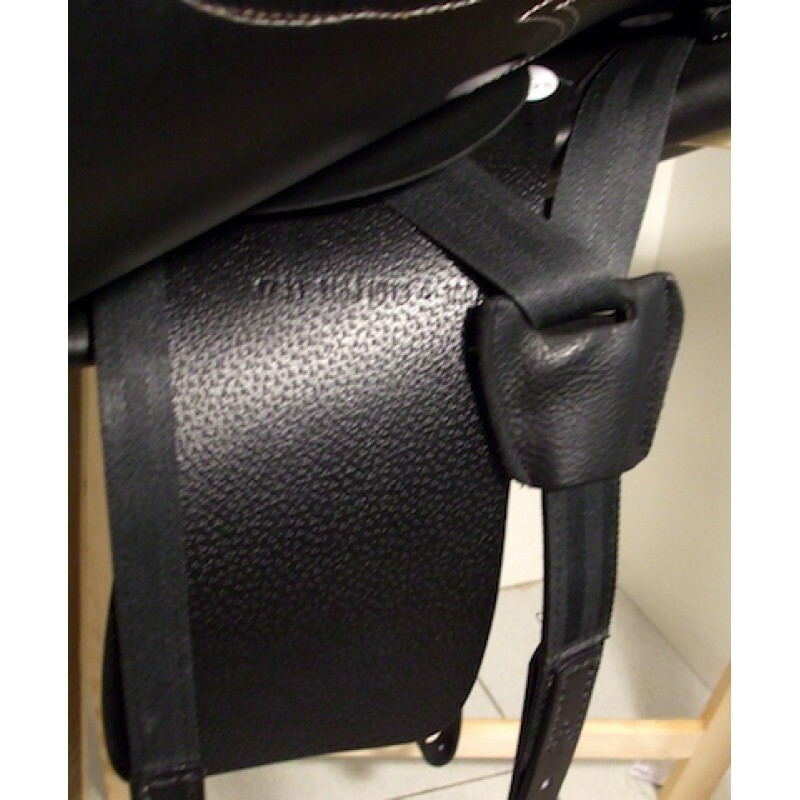 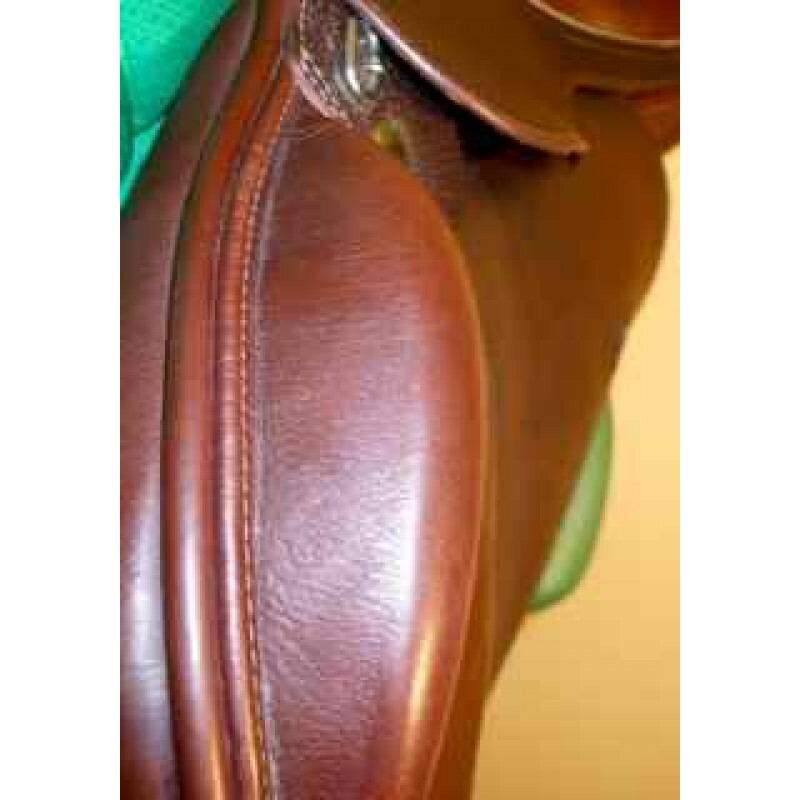 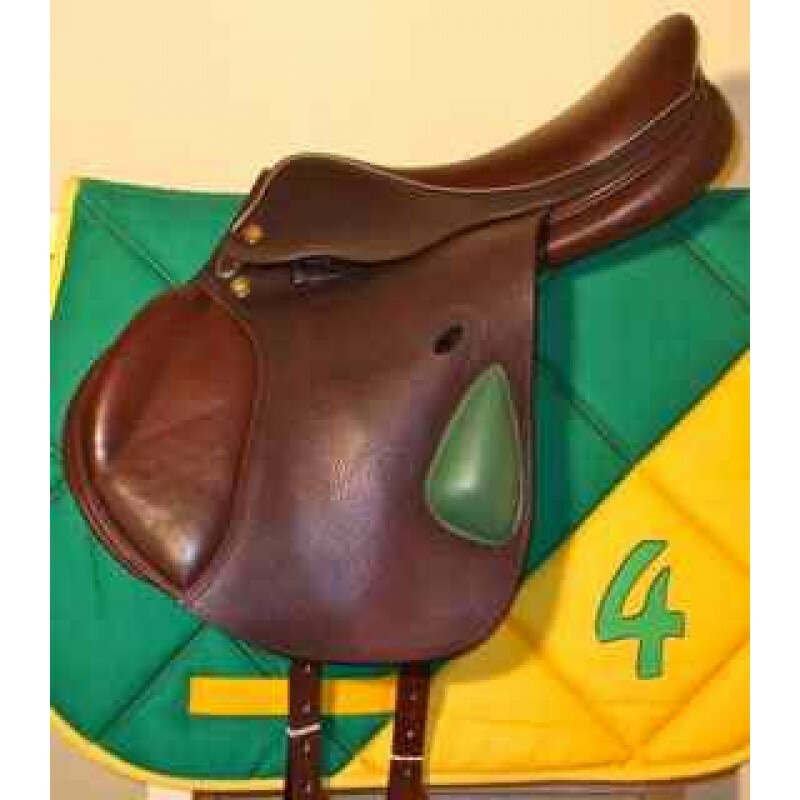 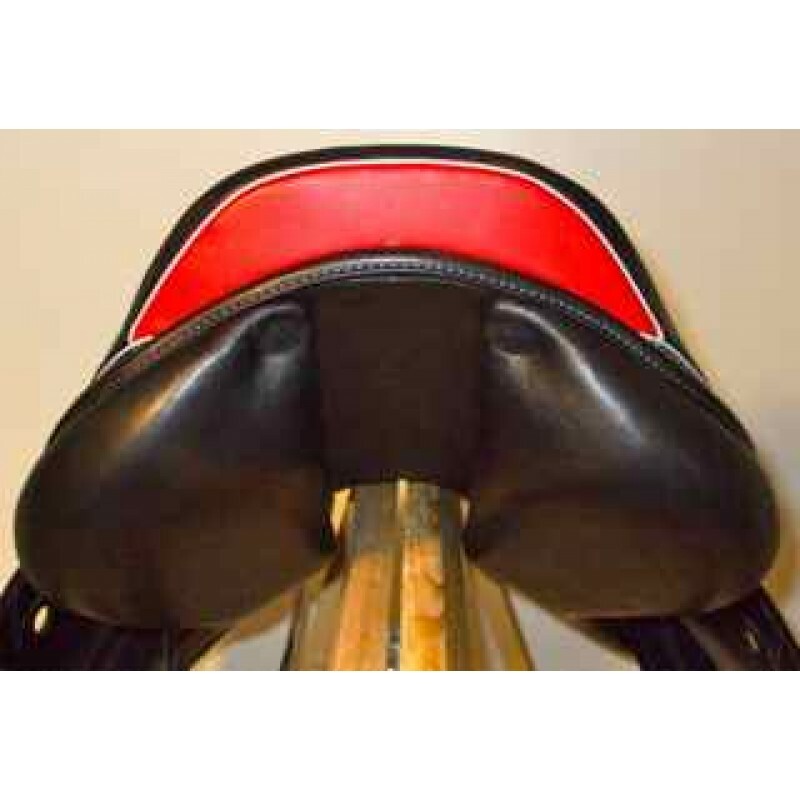 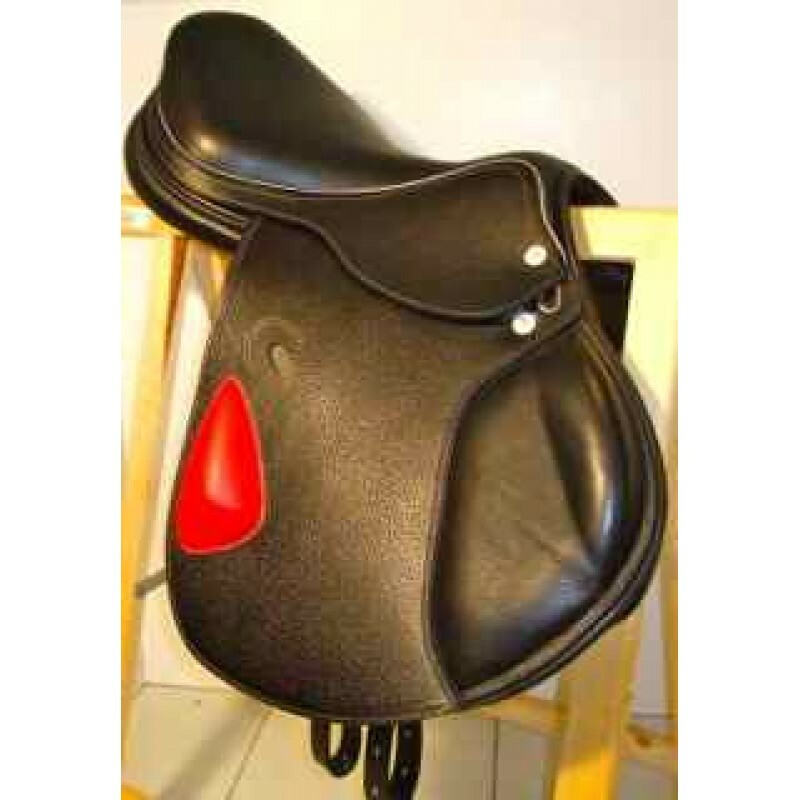 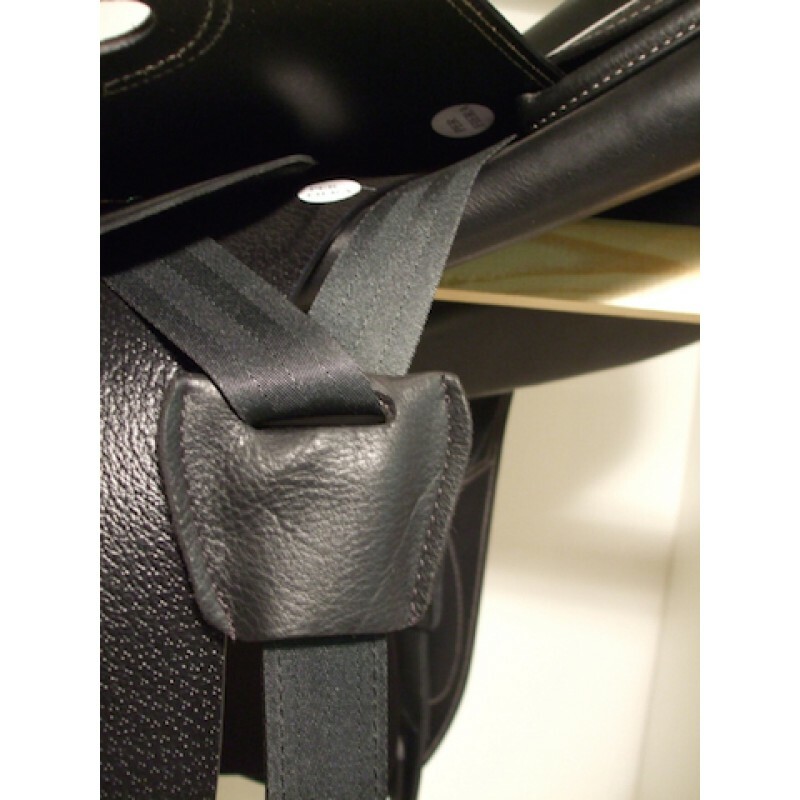 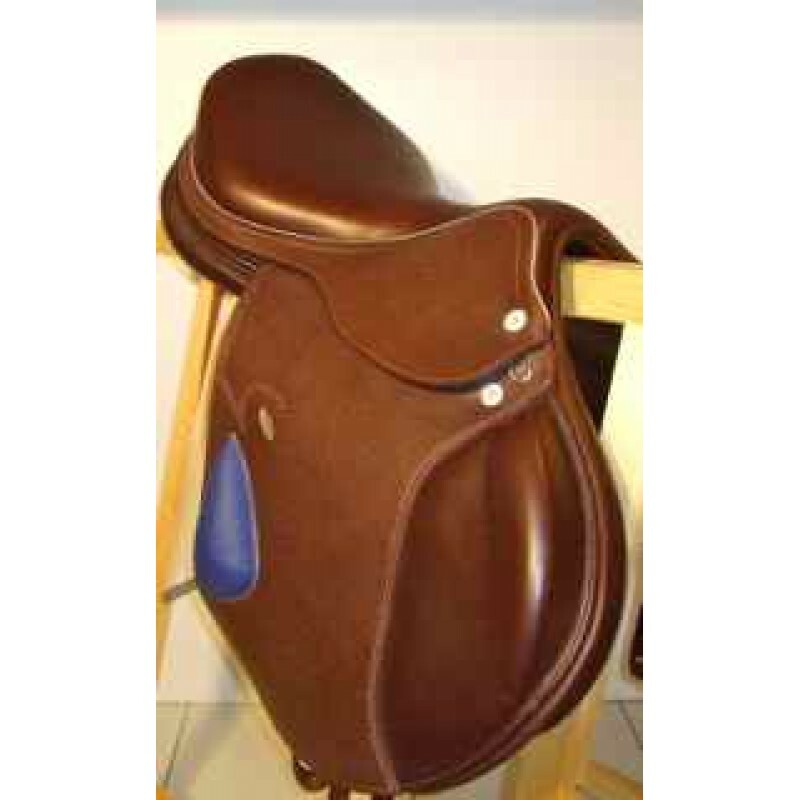 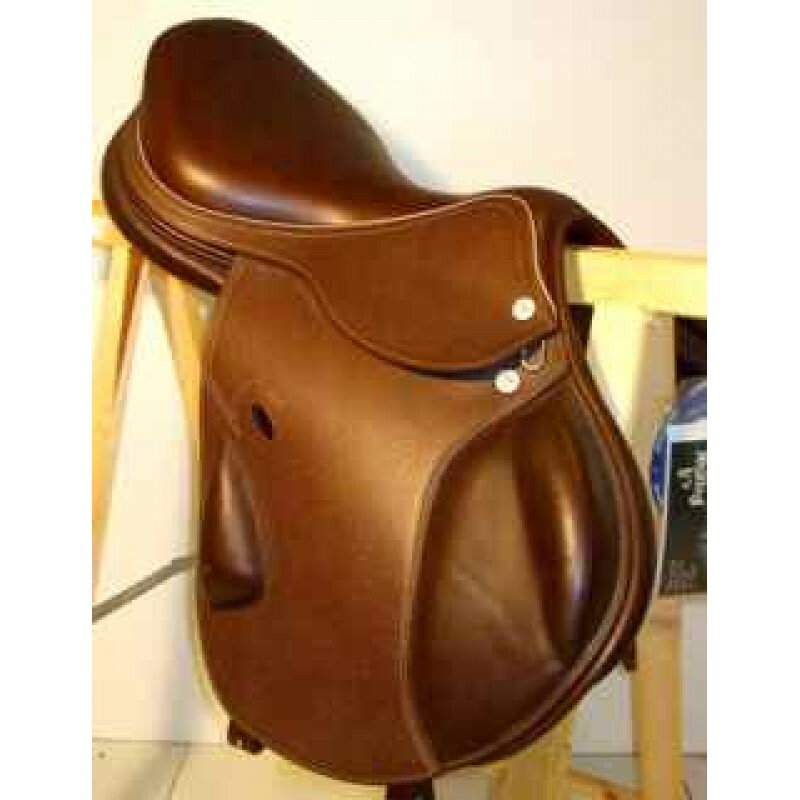 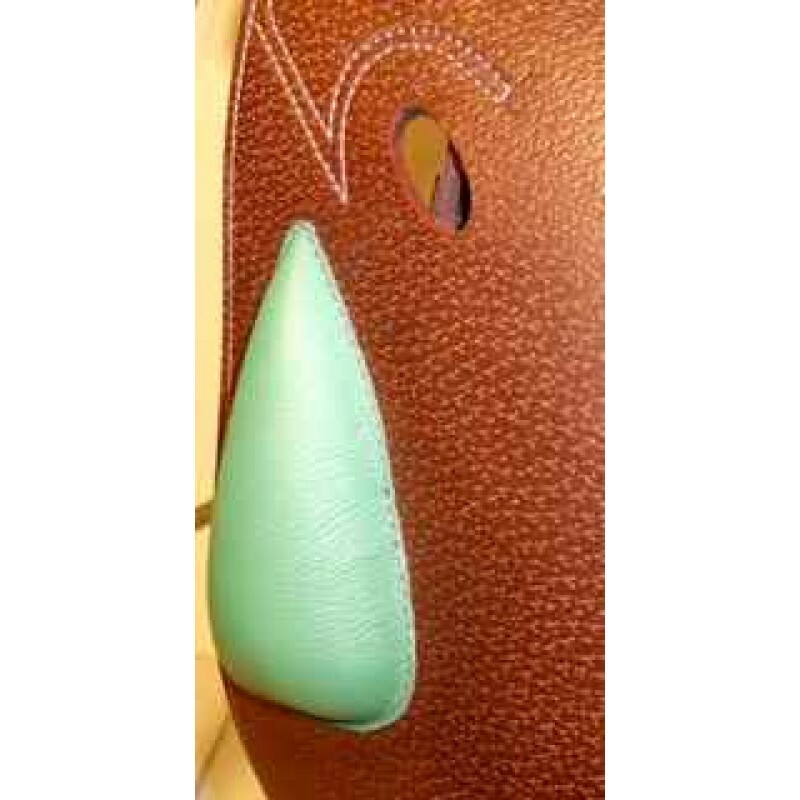 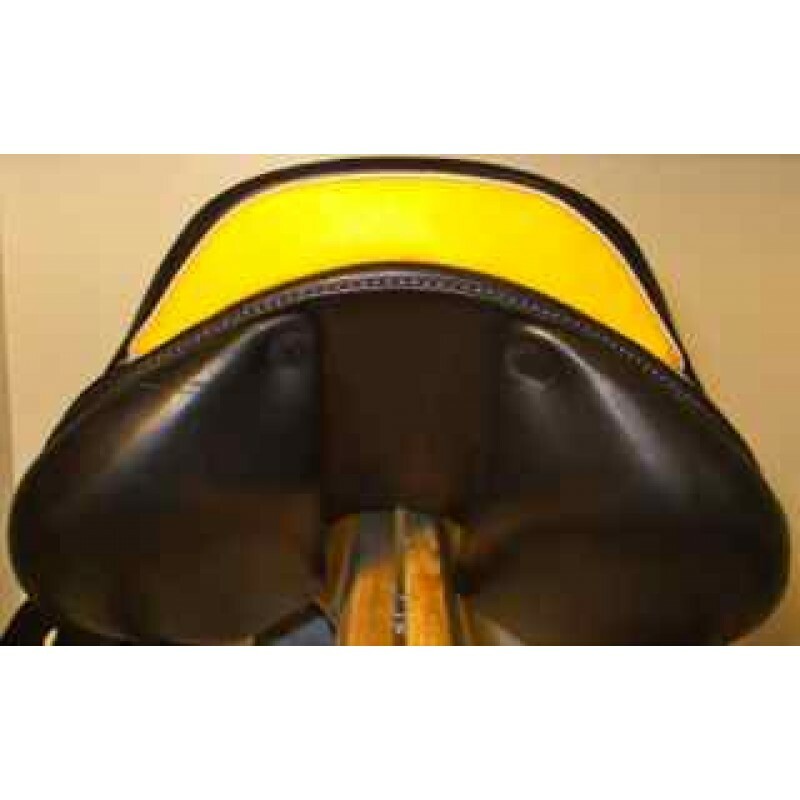 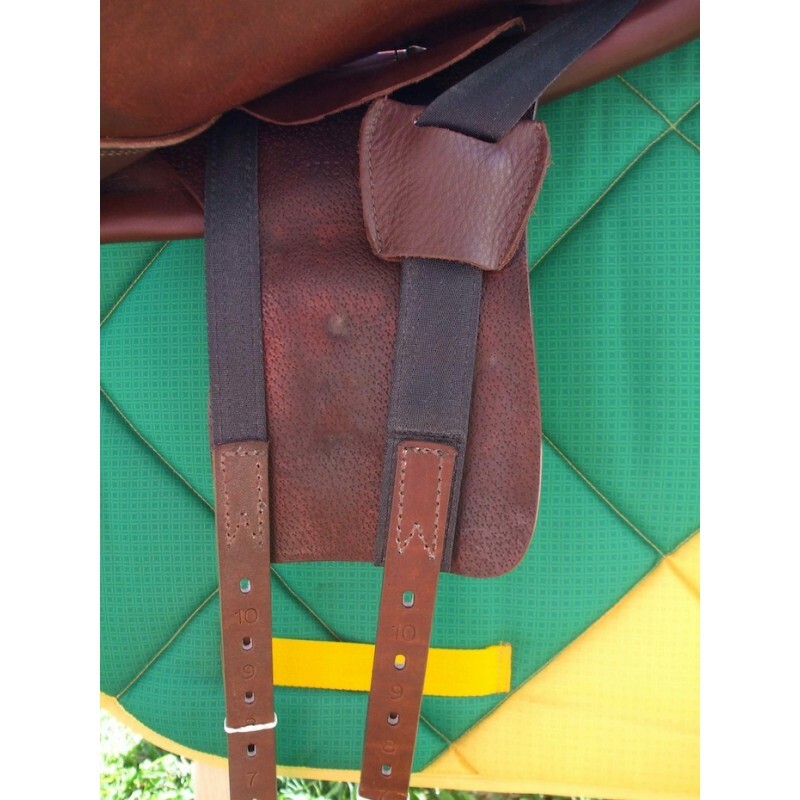 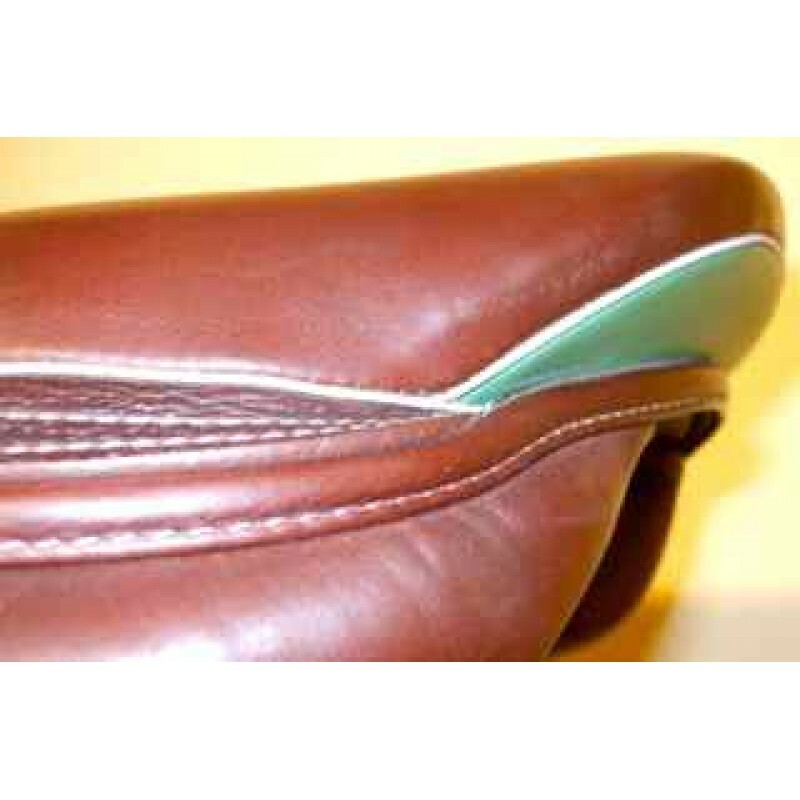 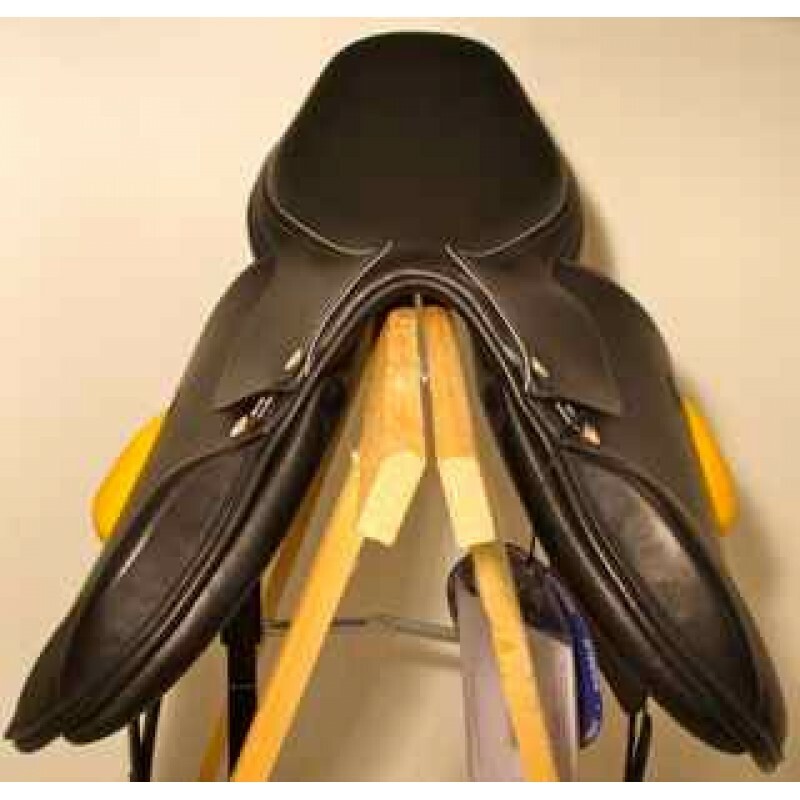 • Extreme comfort for Horse-Ball high-level • Flap projected forward to accommodate the knee in the HB position • Rear exterior customizable cleat • Comfort seat, semi-deep seat • density lightweight foam cushions in non-deformable soft latex • composite synthetic fiber twist • Customizable Palette • Skin and High quality Italian leather • Compensatory Post girth back. 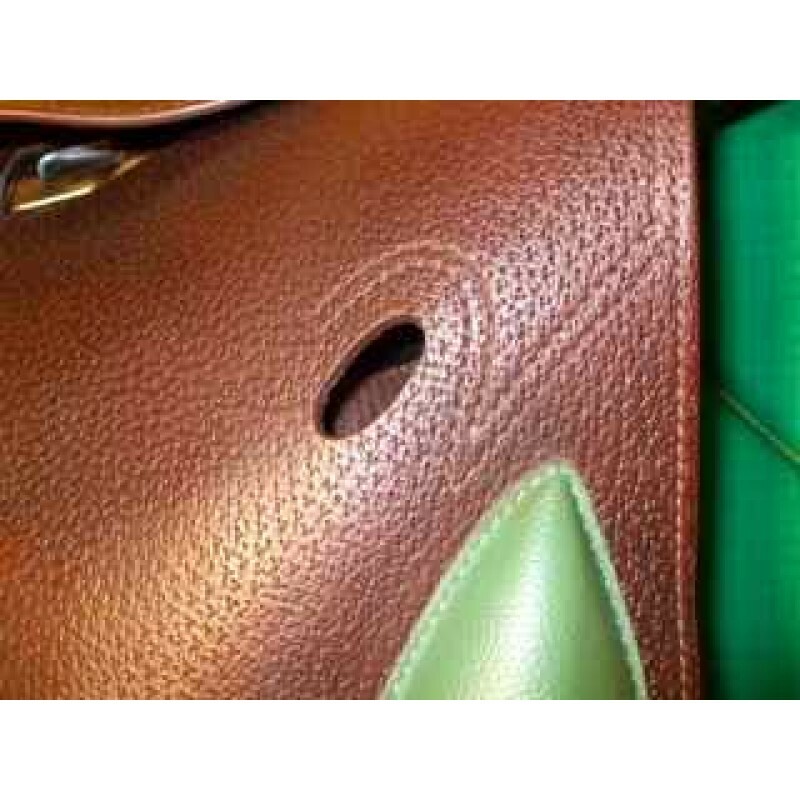 The tape is secured at two points on the frame by making a "V" which is applied to a ring which slides connected to the frame and the rear abutment. 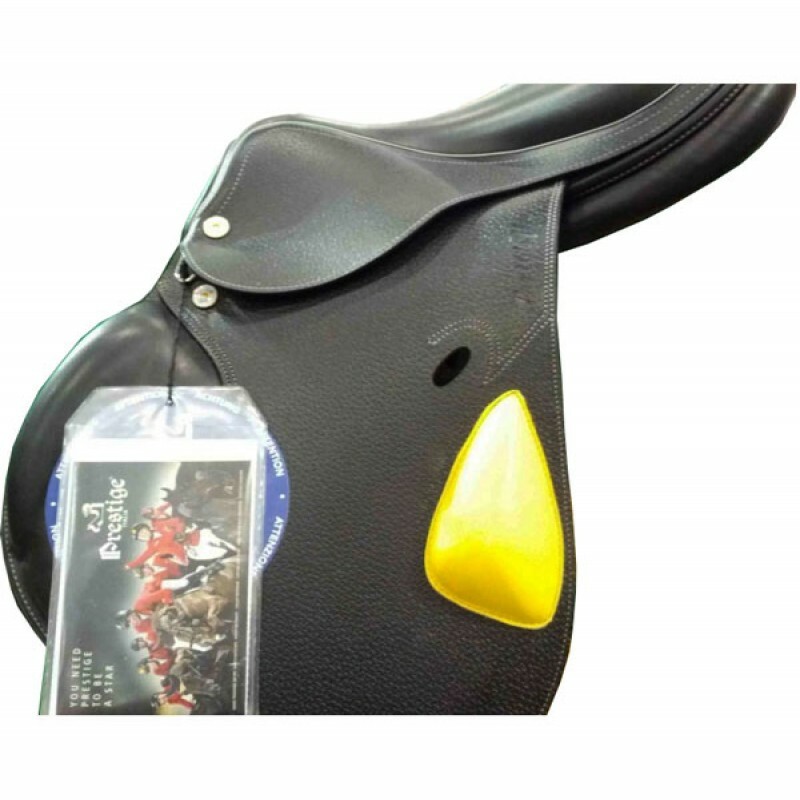 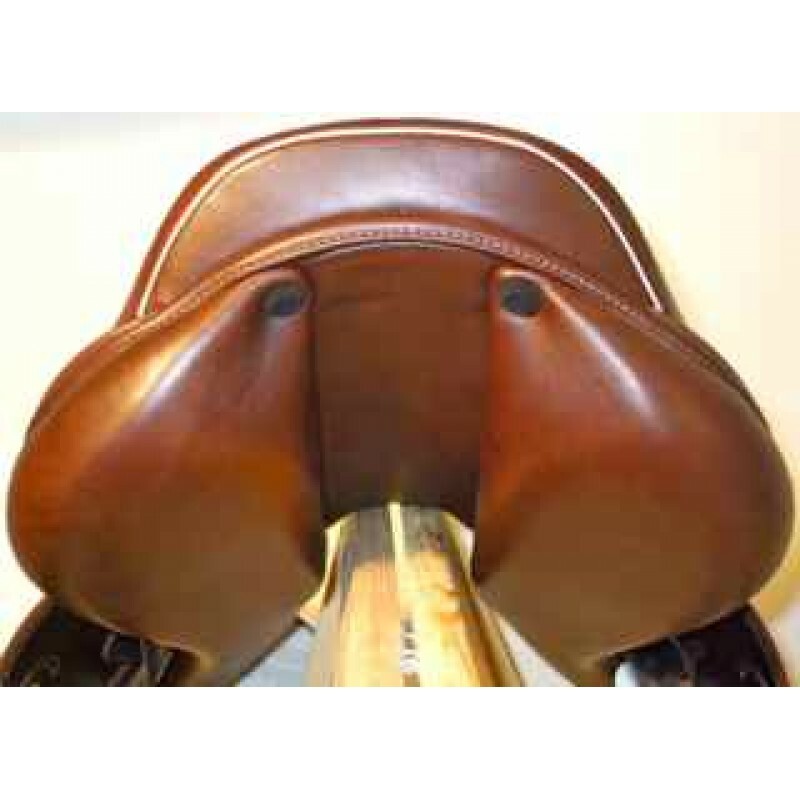 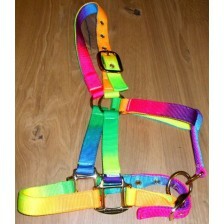 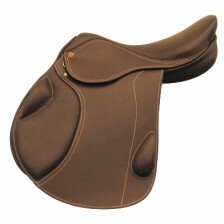 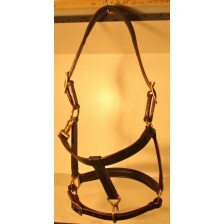 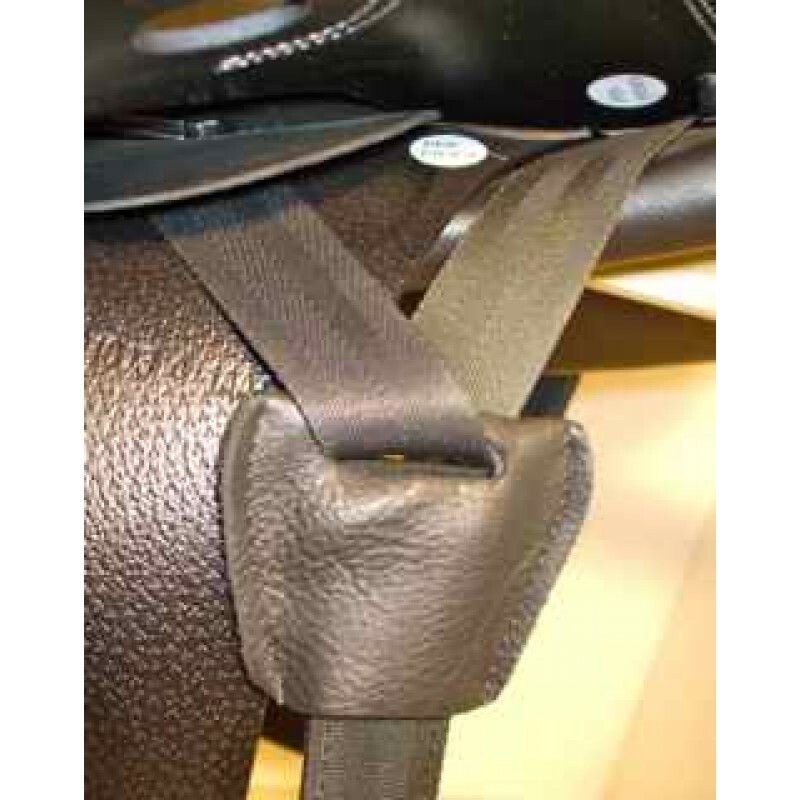 In this way, the girth adapt to different morphologies of horses and limit the forward / backward movement of the seat.